Welcome Senegal to ROMAI WORLD. 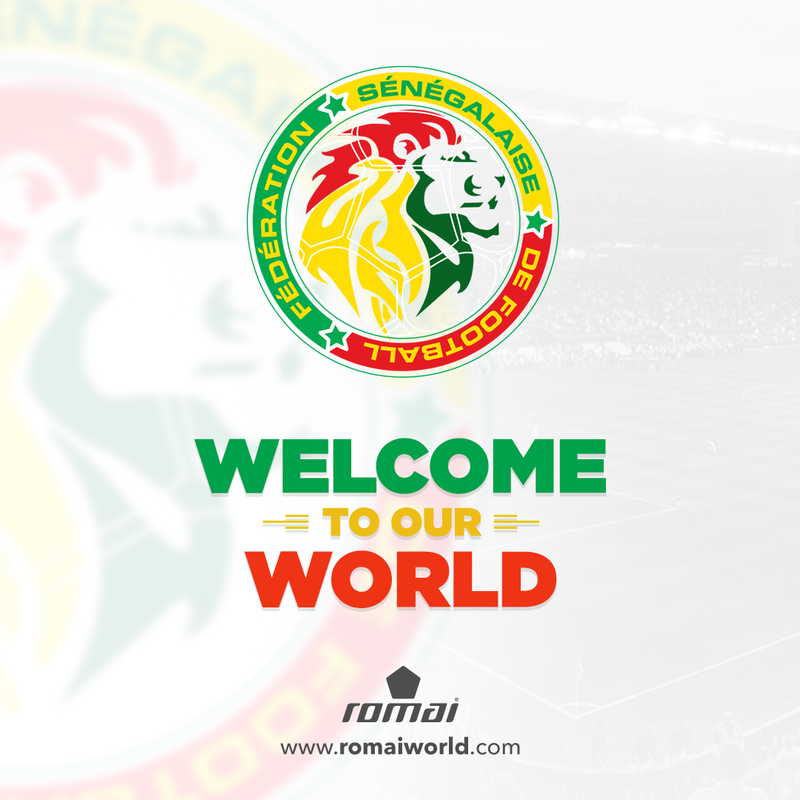 Romai Sports > Spotlight > Spotlight > Welcome Senegal to ROMAI WORLD. After a period of negotiation, Senegal and ROMAI reach an 2 years agreement. Romai Sportswear now welcomes Senegal into its fold, bringing in new colors to its collection. 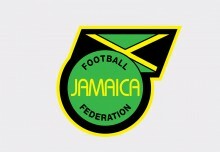 According to the design team, the shirts will be featuring cutting edge technology as well as a unique approach to its art work in particular to senegal, as the brand wishes to honor the country’s cultural wealth. 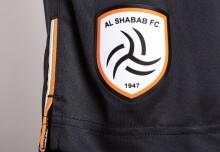 We will keep you updated on the progress and announce the date of the shirt’s release. 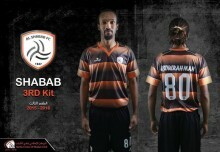 The Lions Fire up with a new kit!